Microsoft is now testing Windows 10 build 17677 internally. 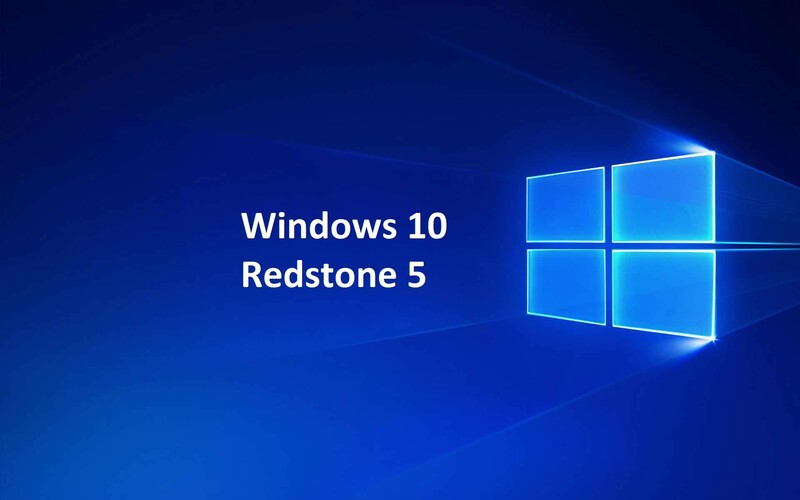 The new Windows 10 Redstone 5 build 17677 (10.0.17677.1000 rs_prerelease.180520-0940) was compiled on May 20, 2018. This new build is expected to roll out to insider members this week. Recently, Windows 10 Redstone 5 preview build 17672 was released for Insiders. The latest insider build comes with various bug fixes and improvements. The Windows Security Center (WSC) service now requires antivirus products to run as a protected process to register. Products that have not yet implemented this will not appear in the Windows Security UI, and Windows Defender Antivirus will remain enabled side-by-side with these products.